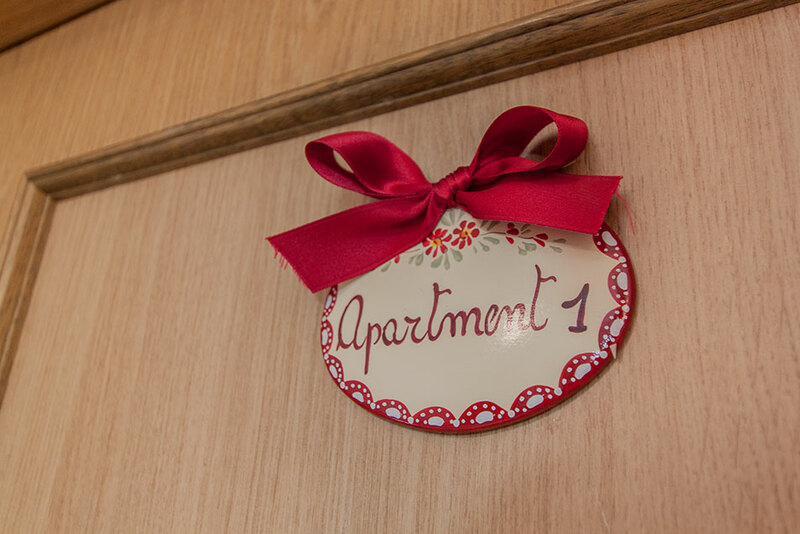 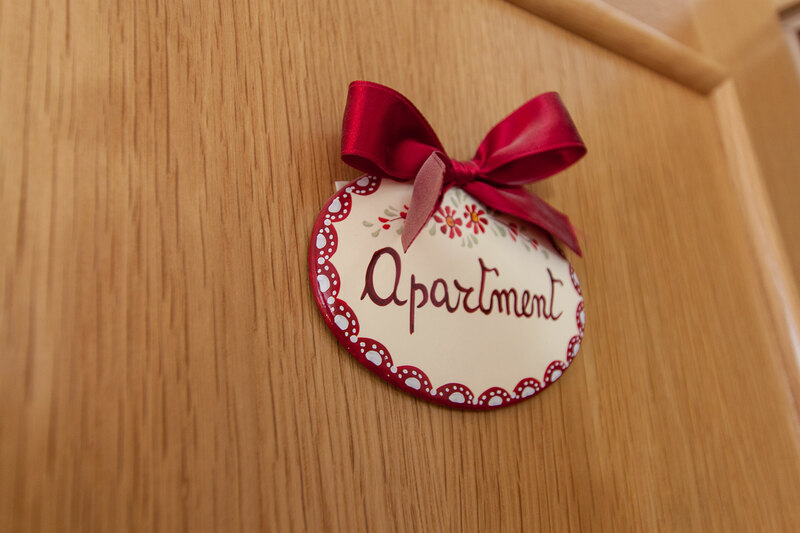 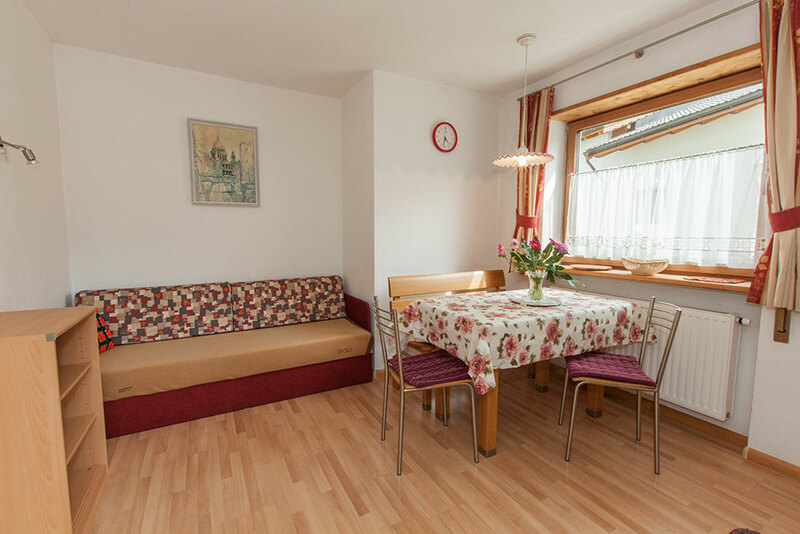 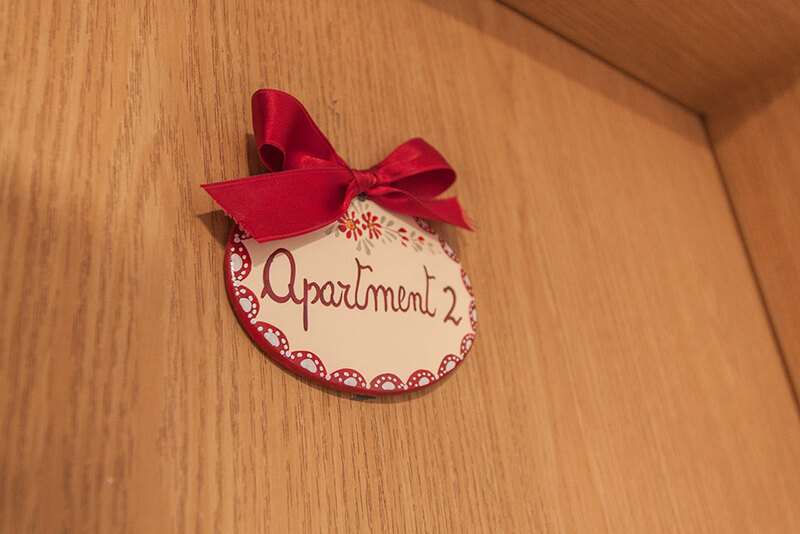 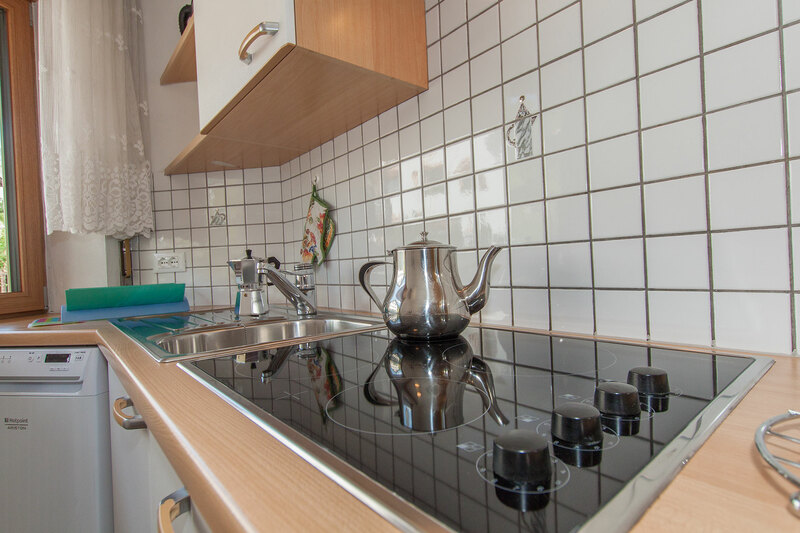 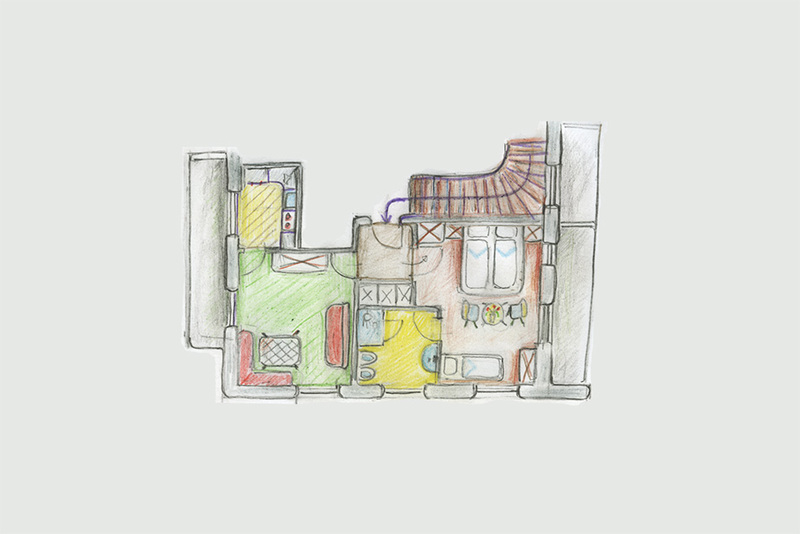 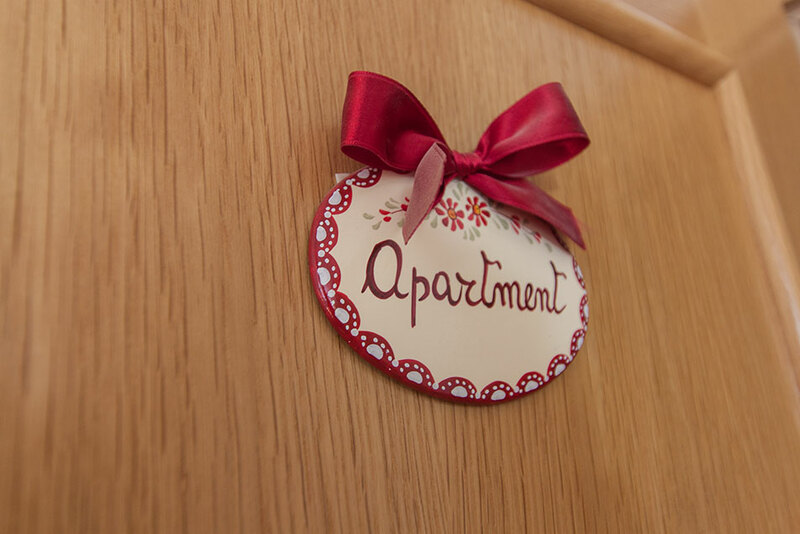 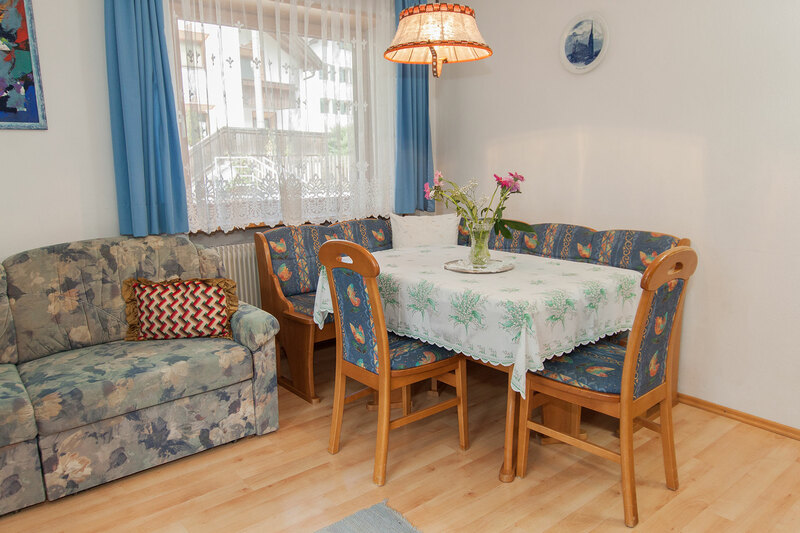 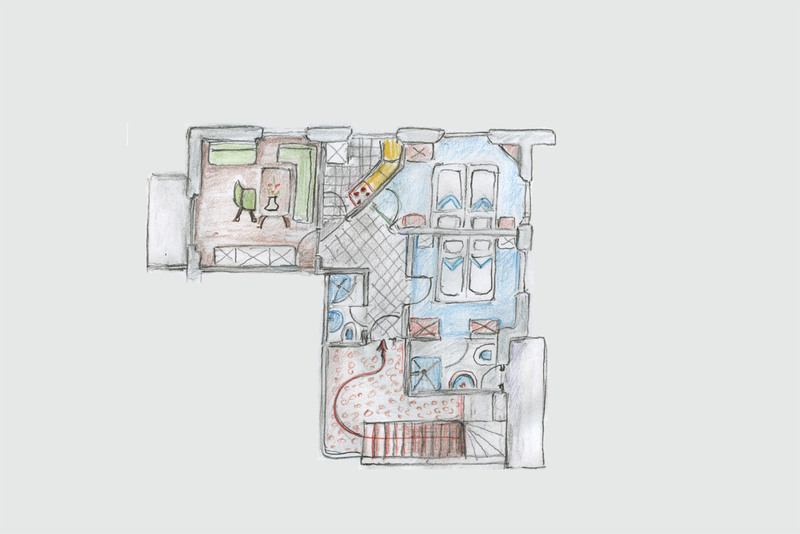 Spacious apartment for 3-4 people consisting of a triple room, a bathroom, a living room with satellite TV, safe, WiFi internet and sofa bed, equipped kitchen and two sunny balconies. 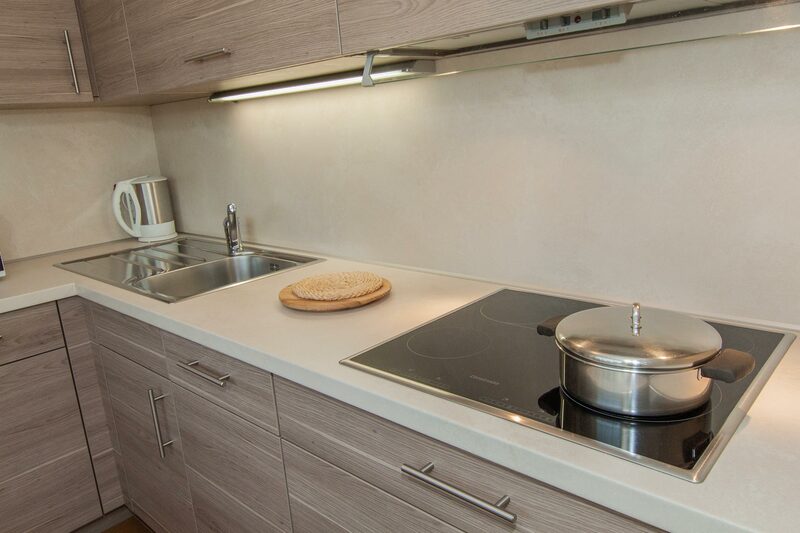 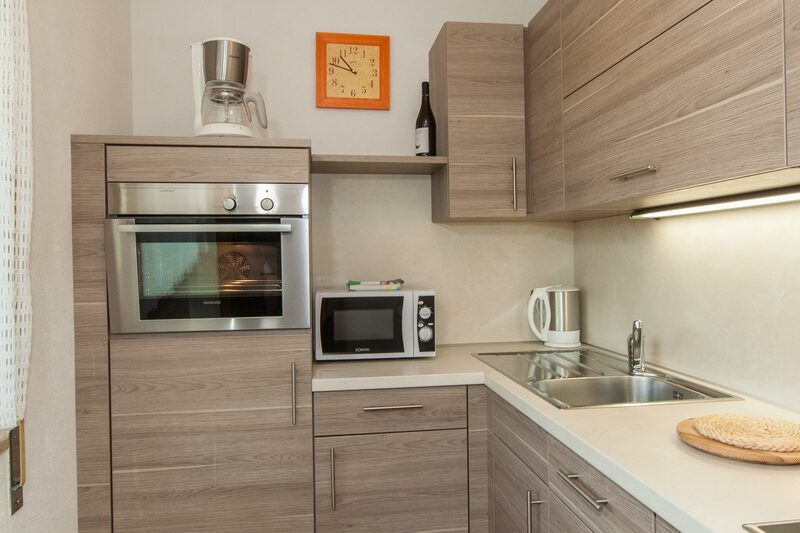 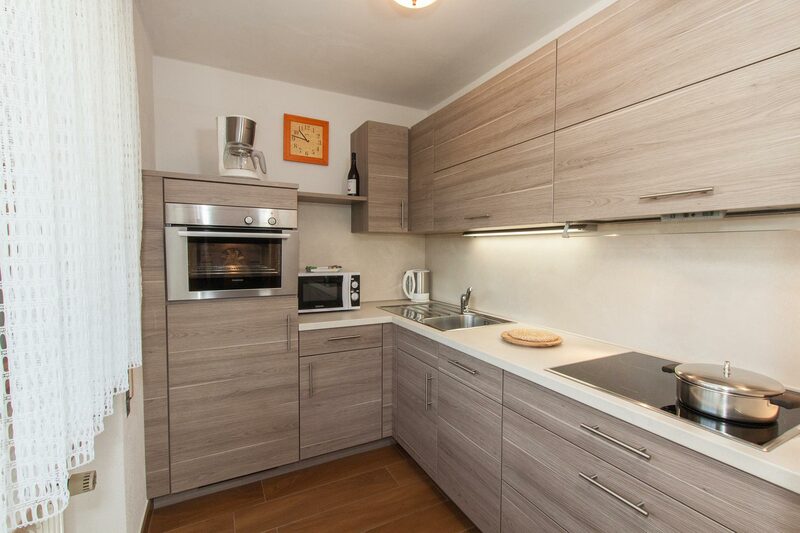 Spacious apartment for 4-5 persons consisting of two bedrooms, two showers with WC, a living room with satellite TV, safe, WiFi internet and sofa bed, equipped kitchen and two sunny balconies. 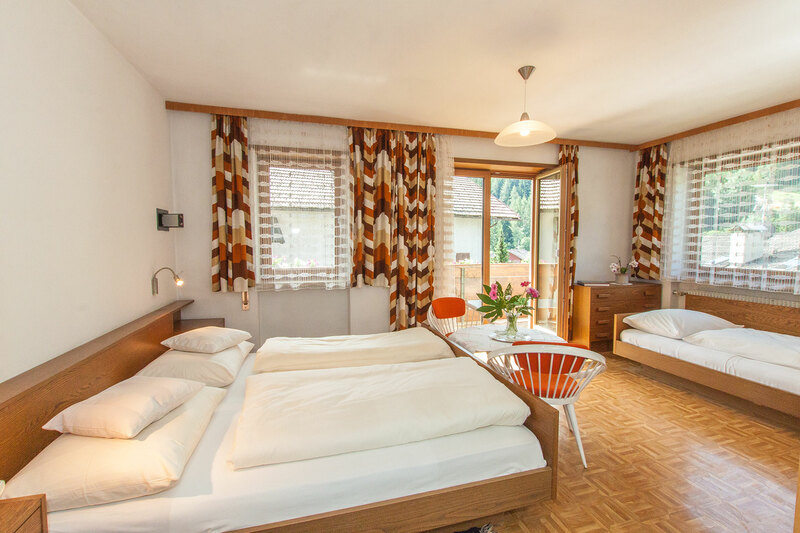 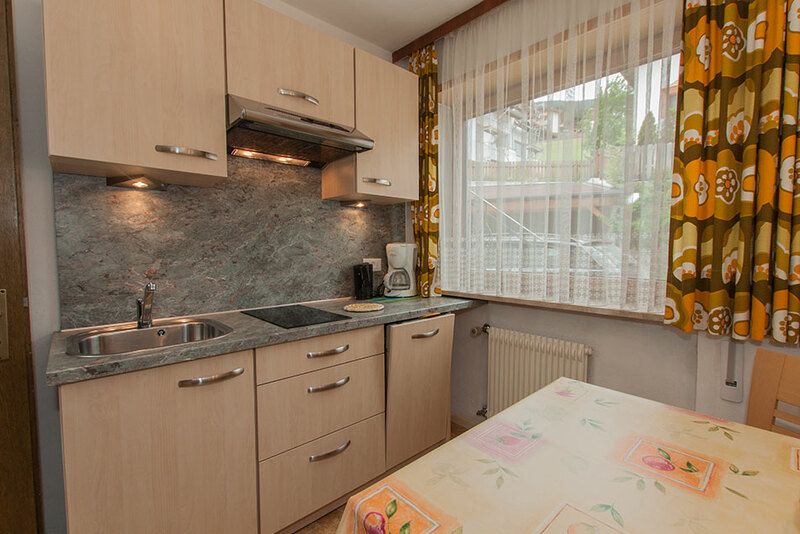 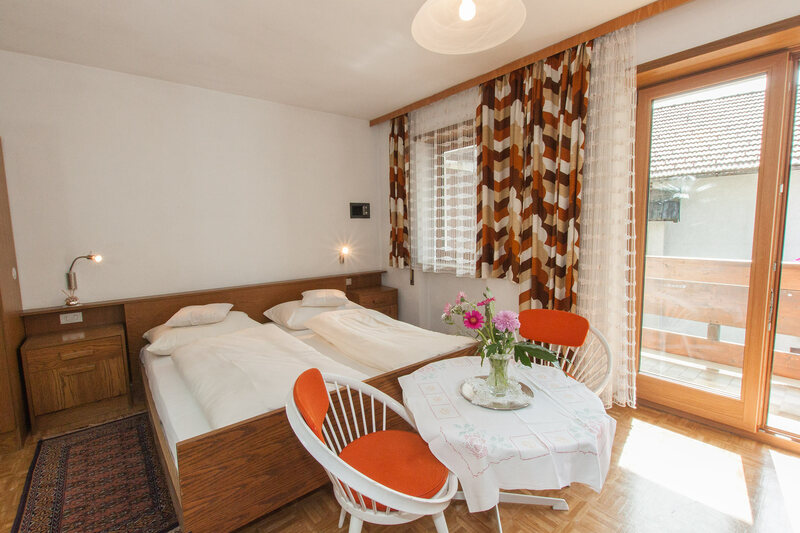 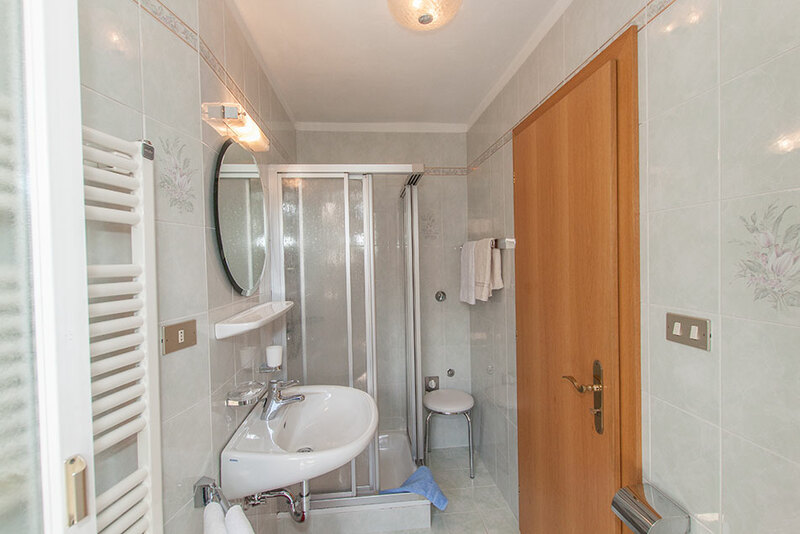 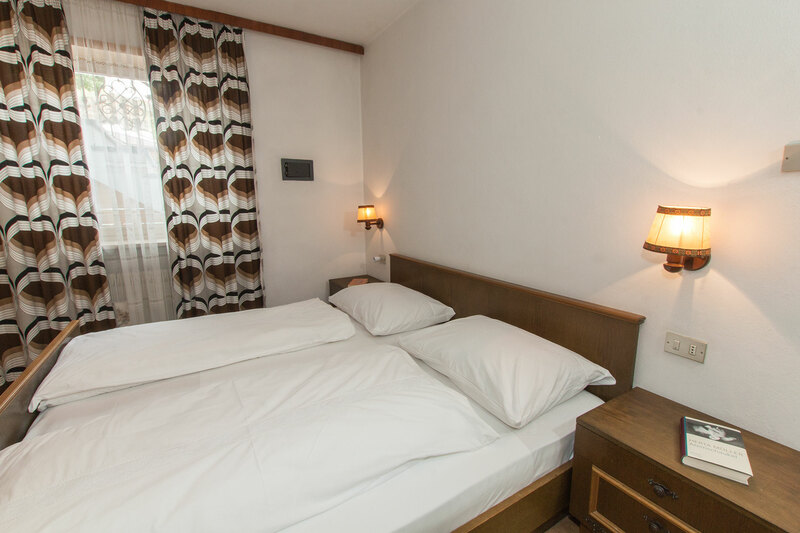 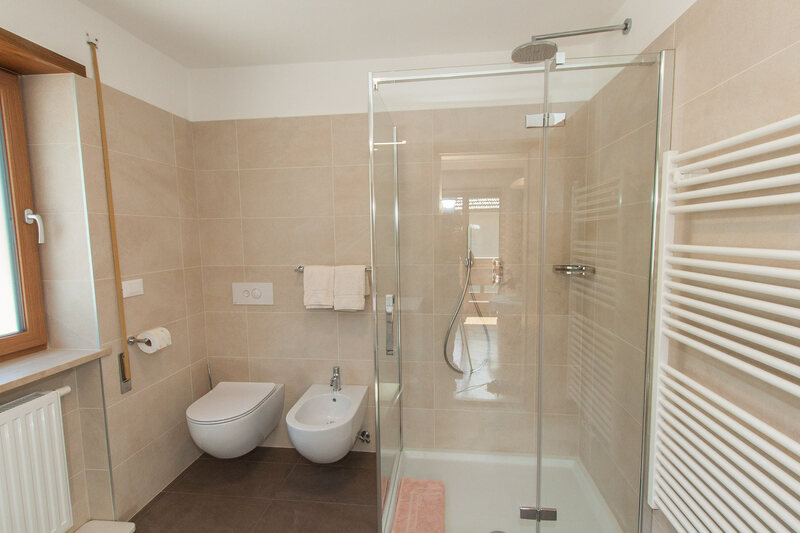 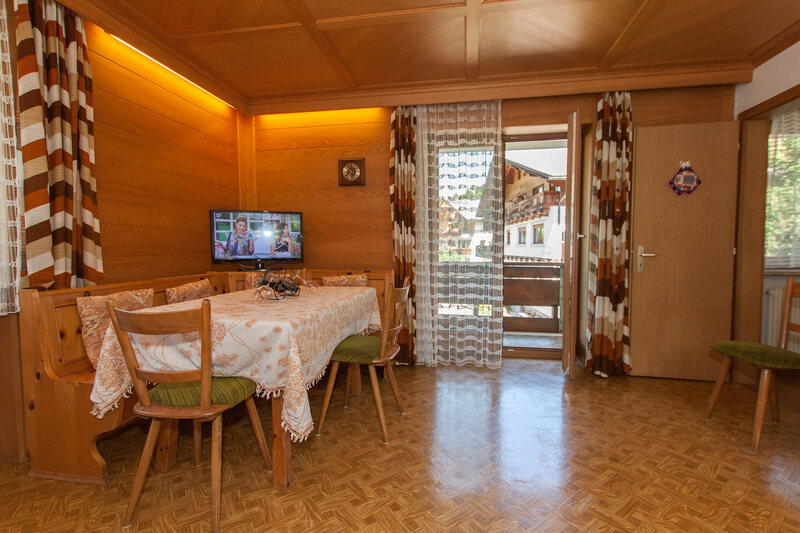 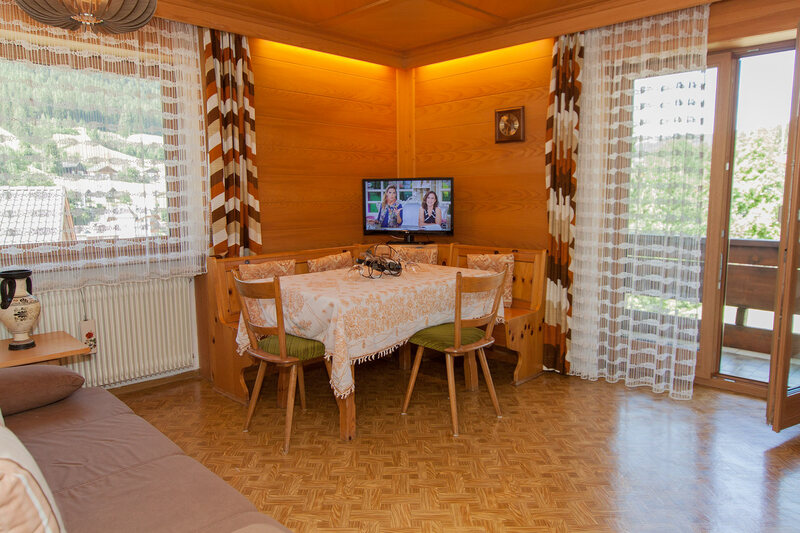 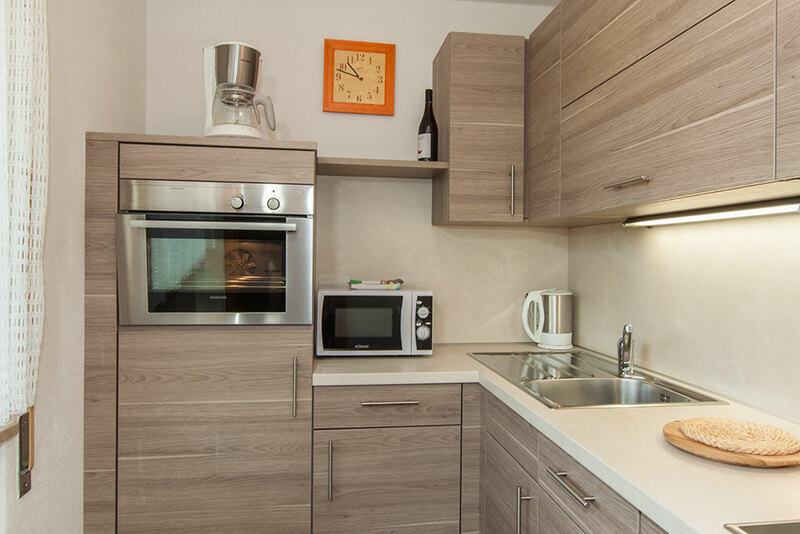 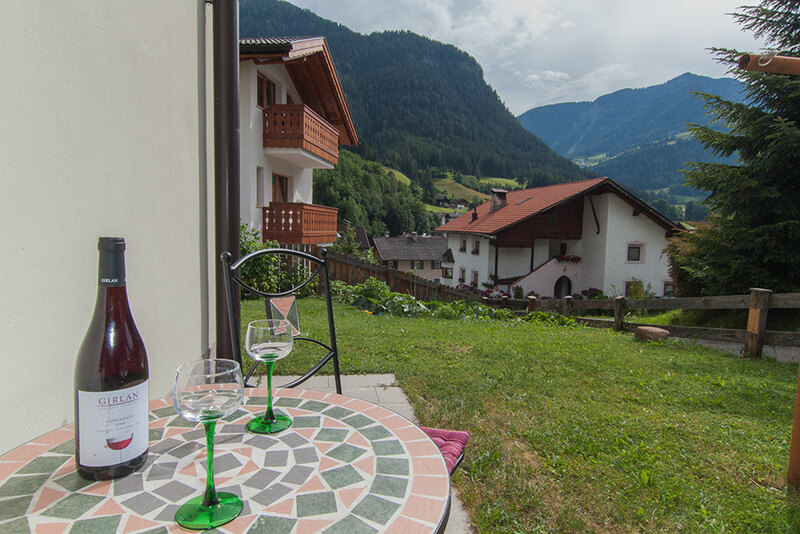 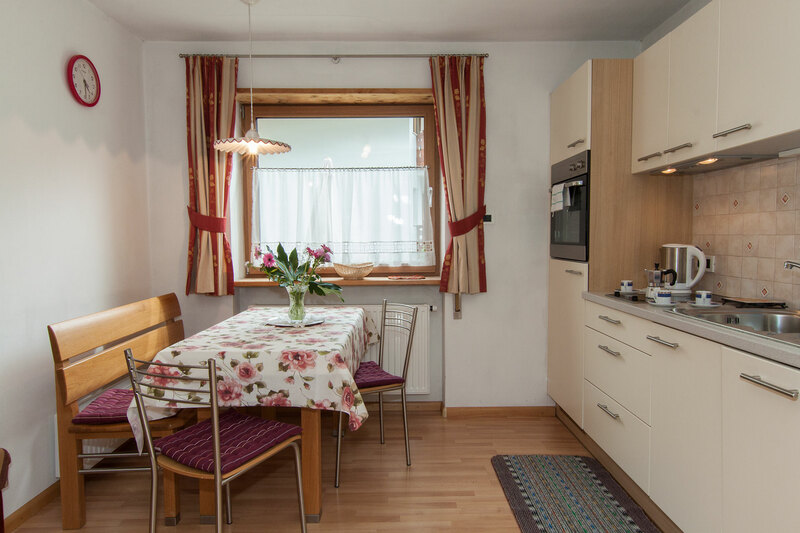 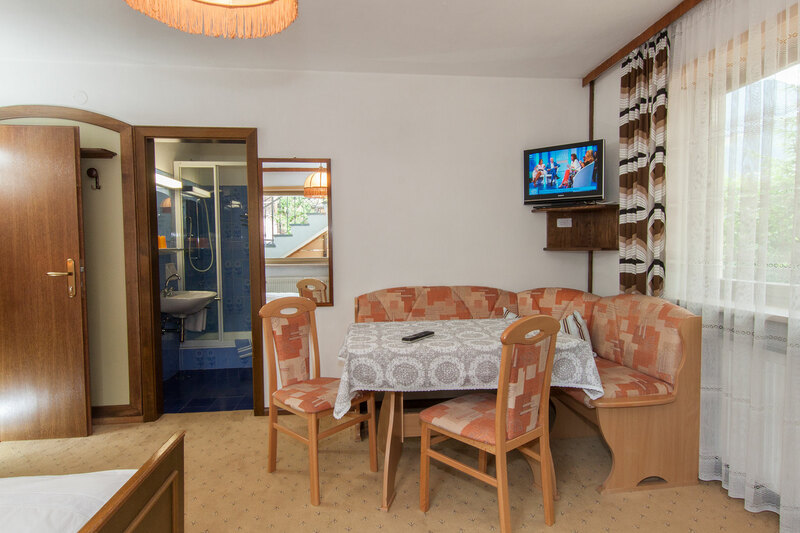 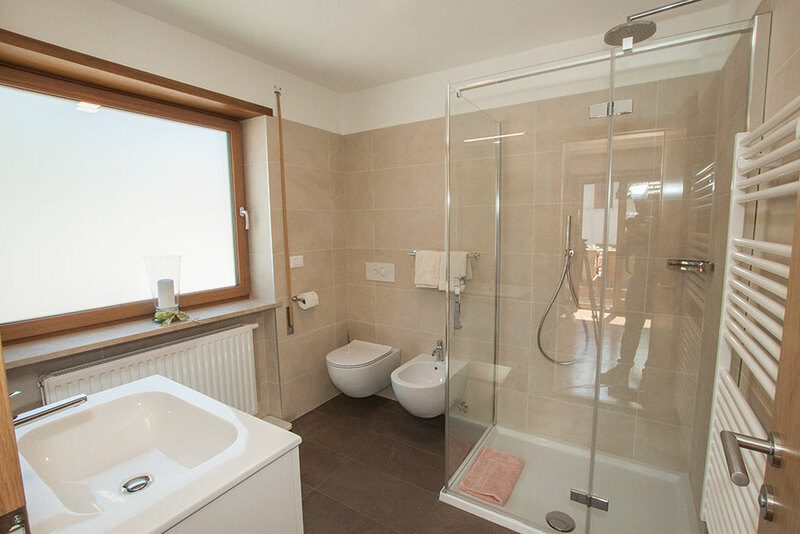 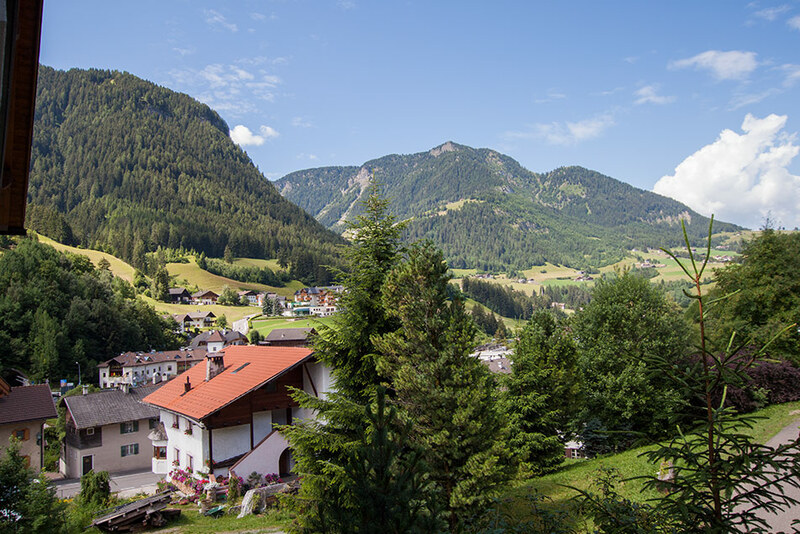 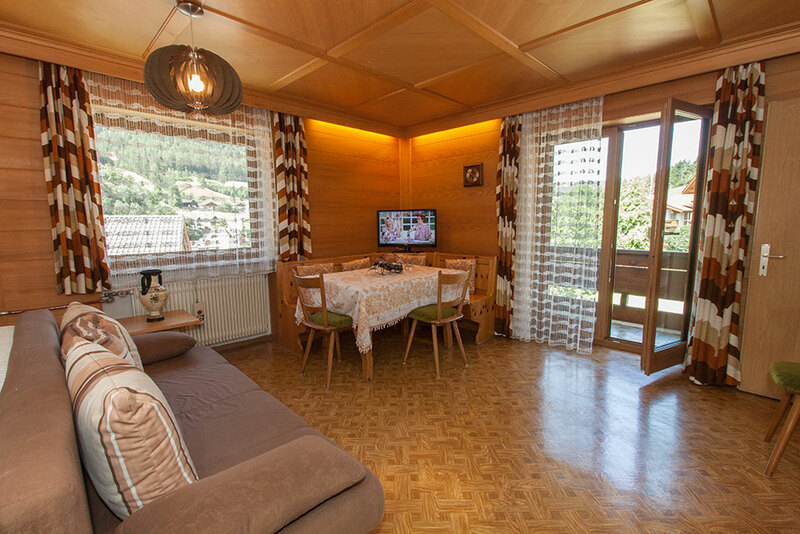 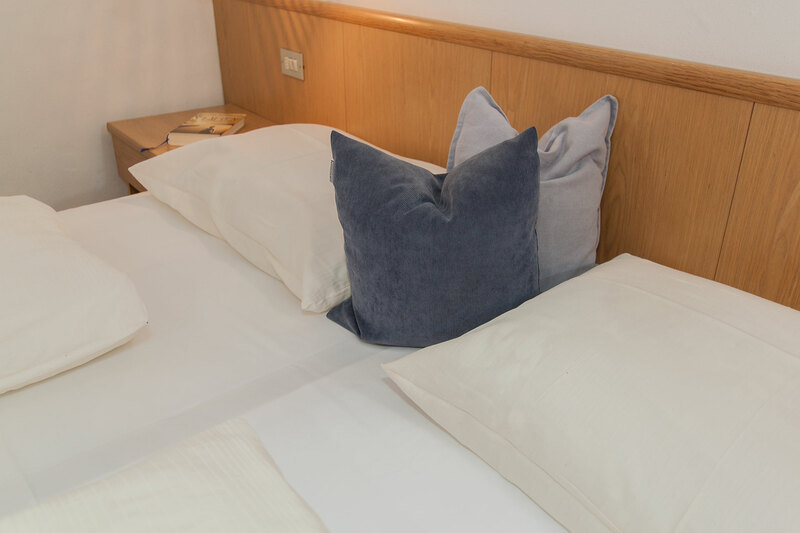 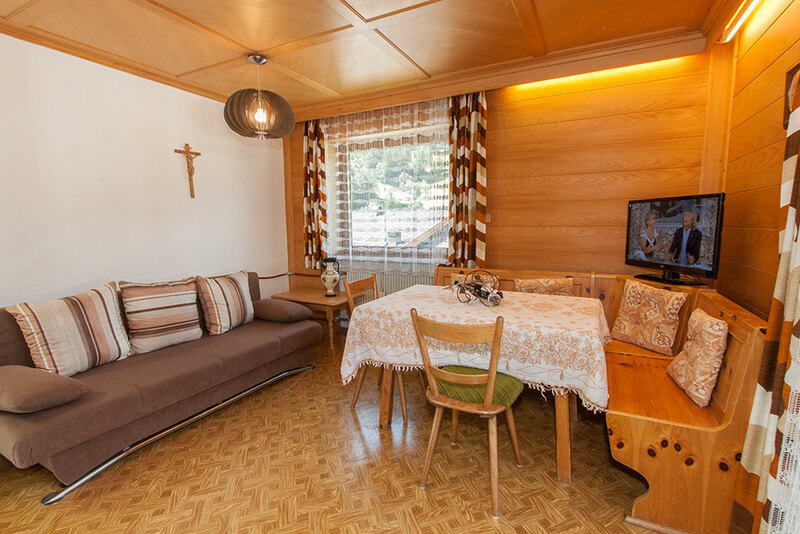 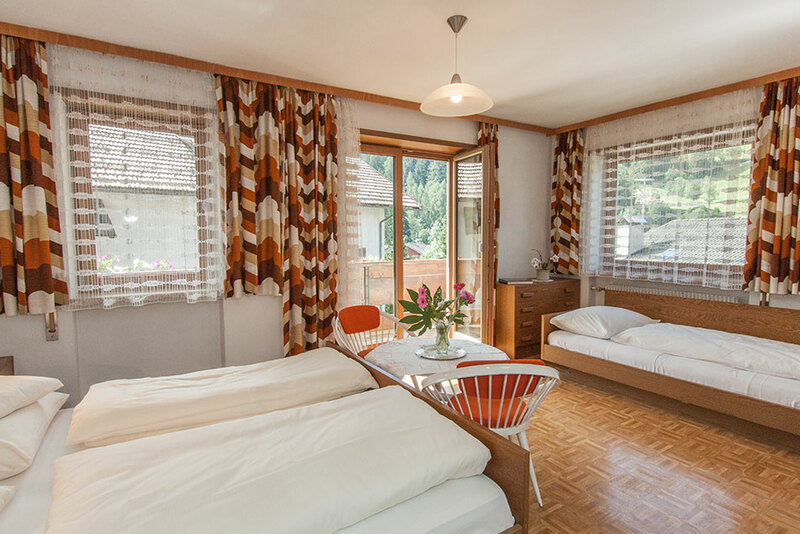 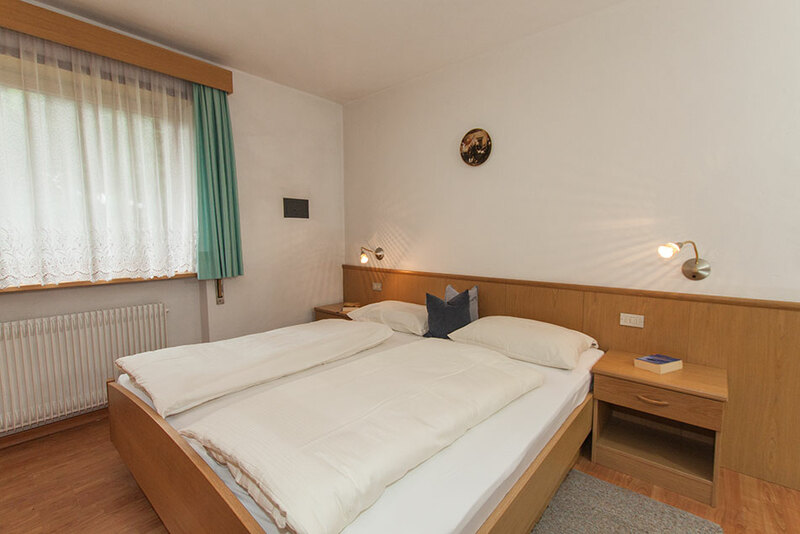 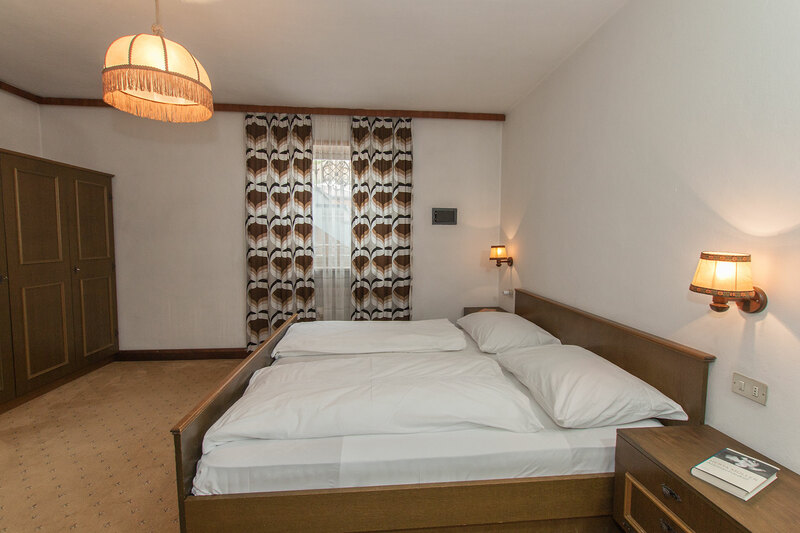 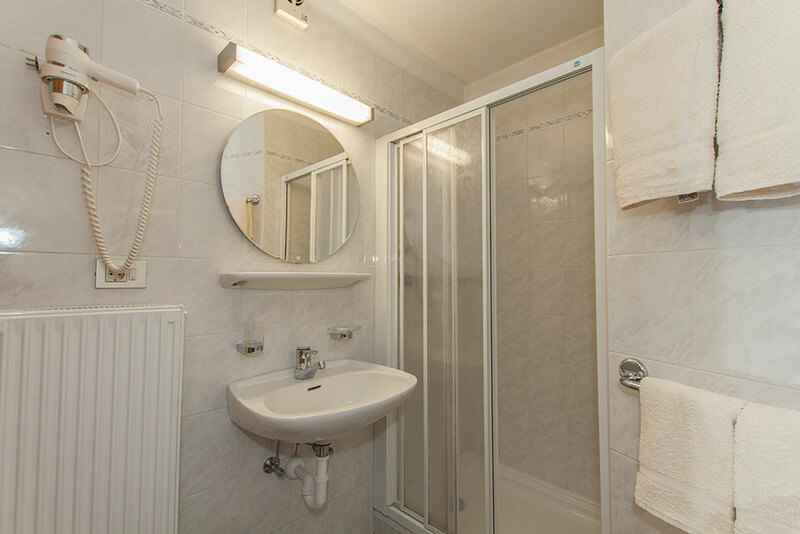 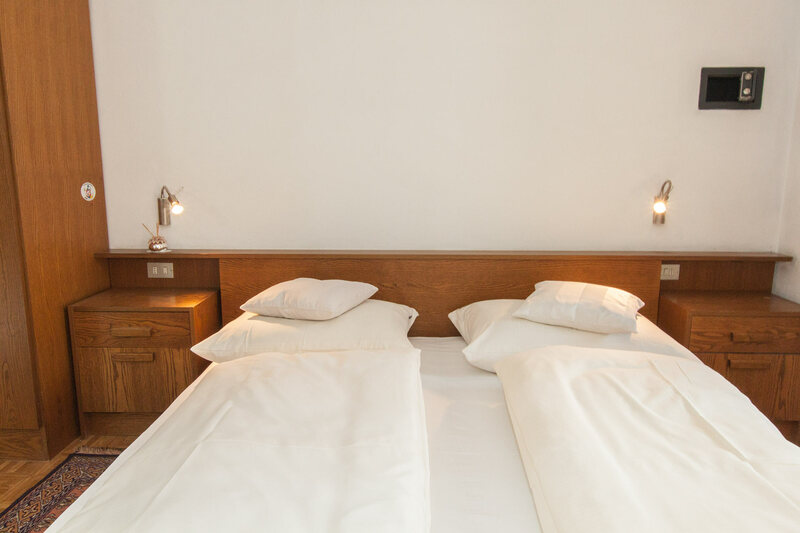 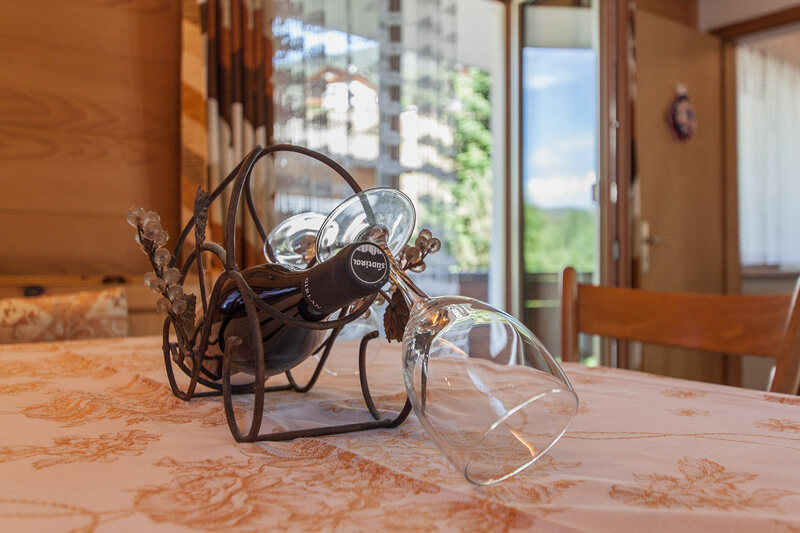 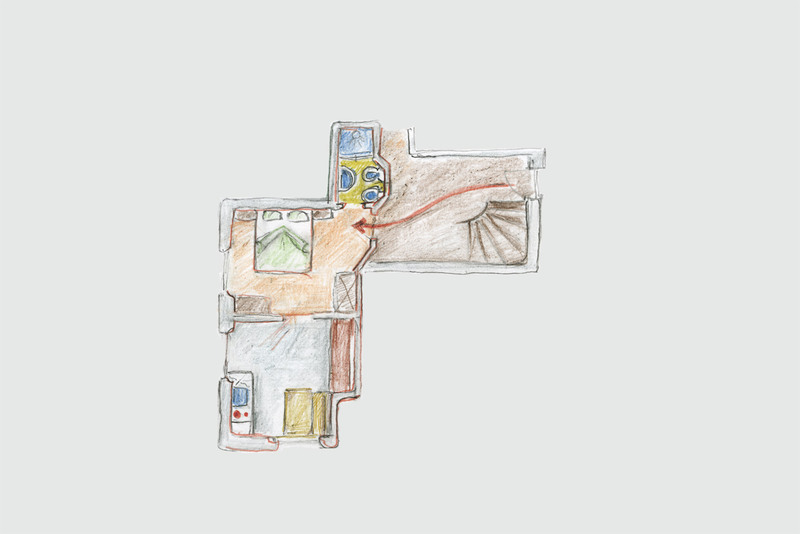 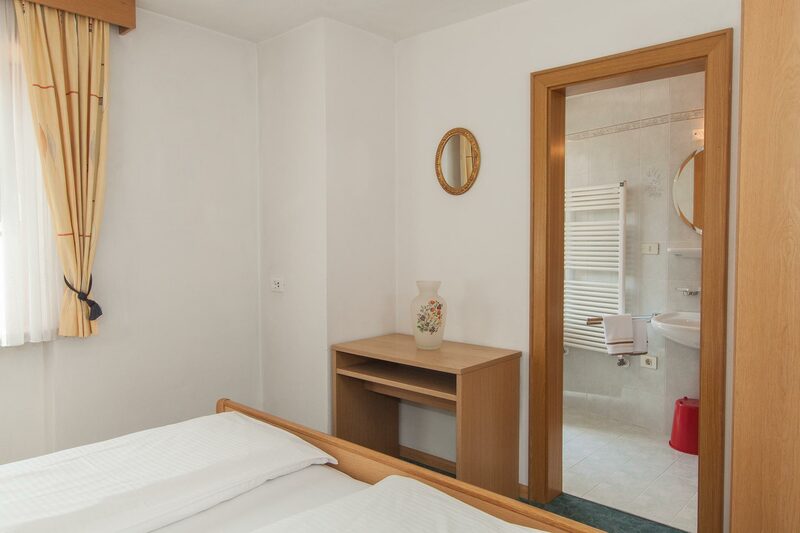 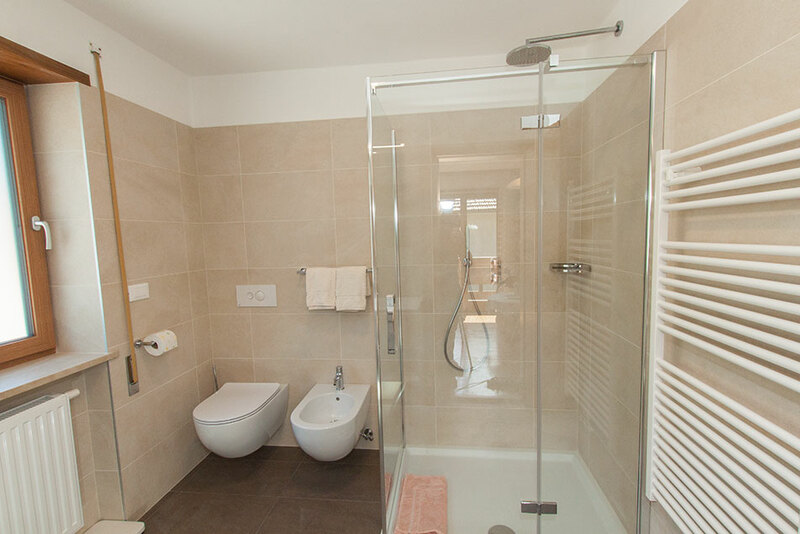 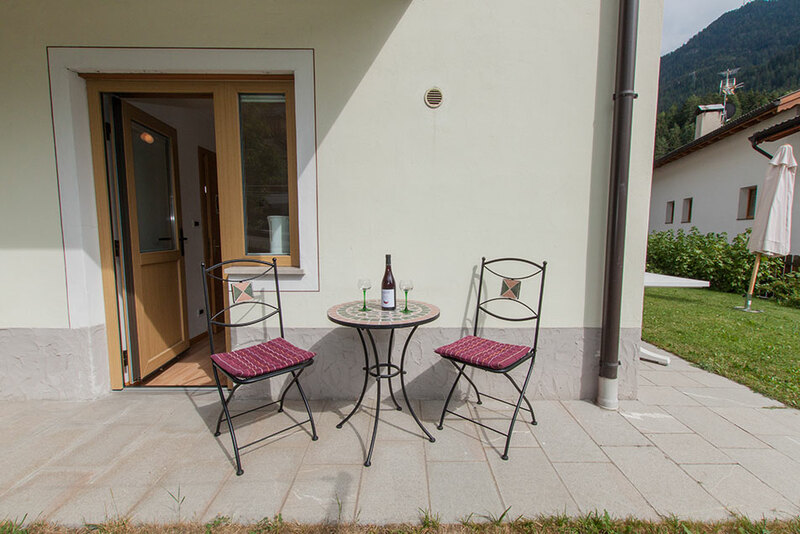 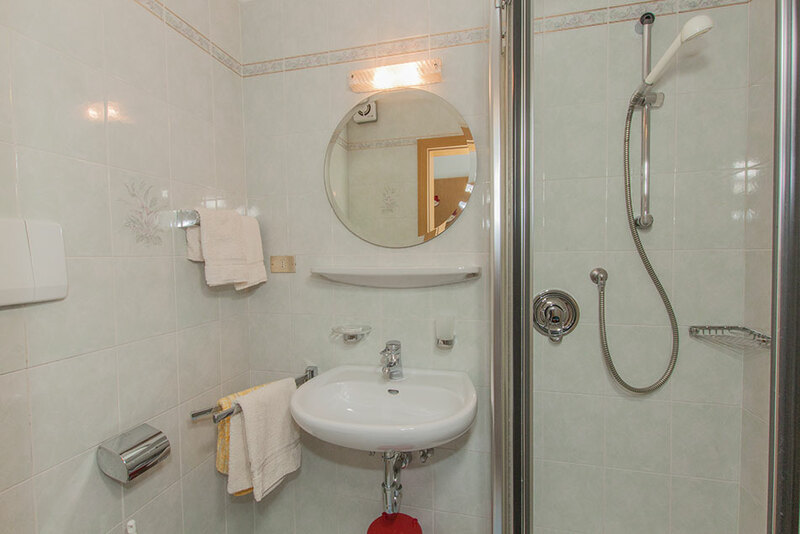 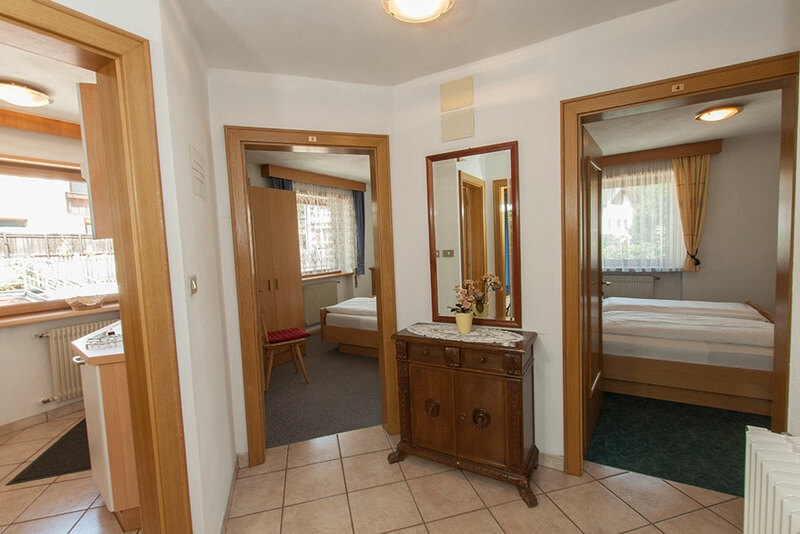 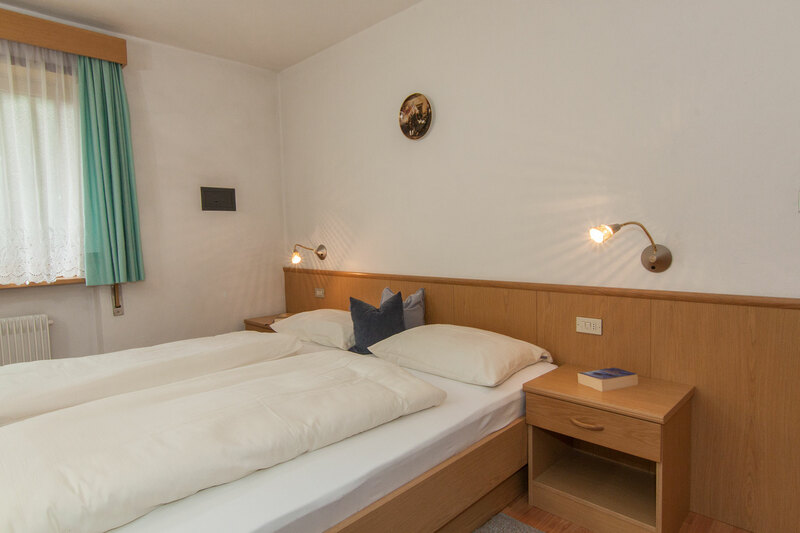 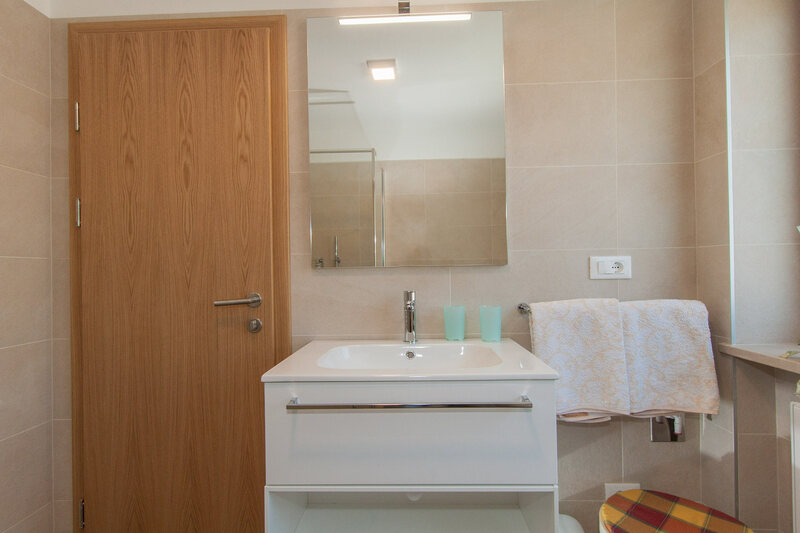 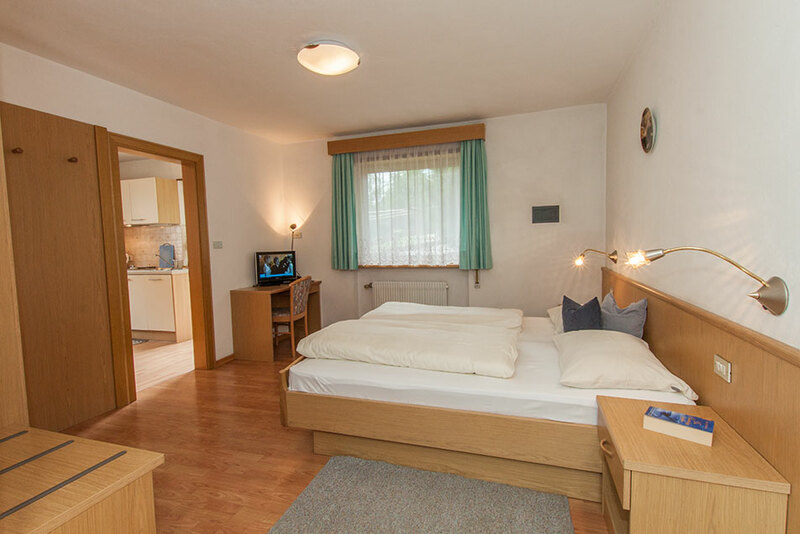 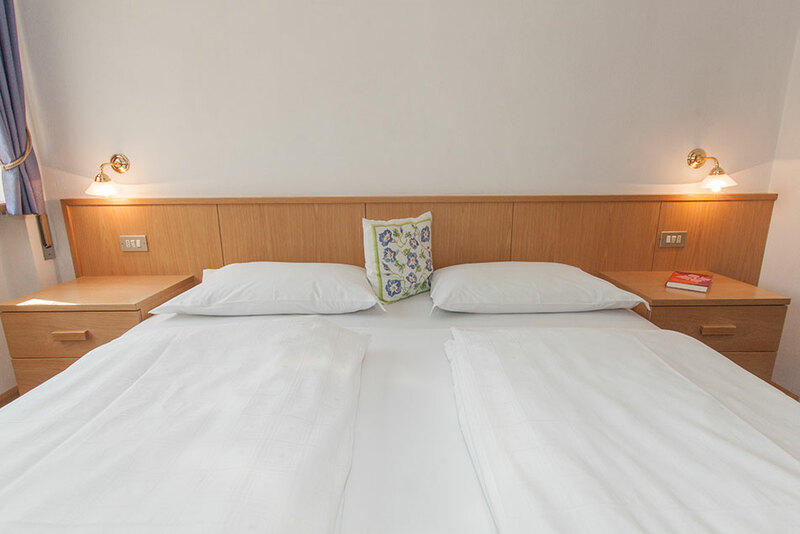 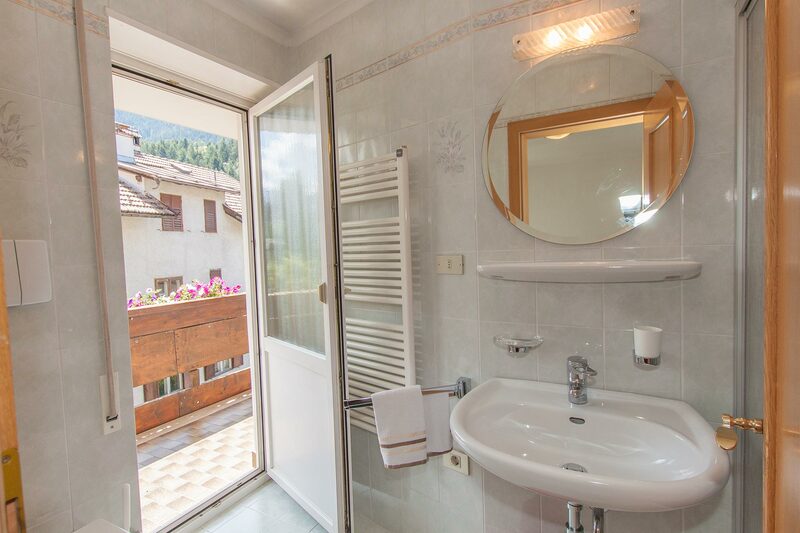 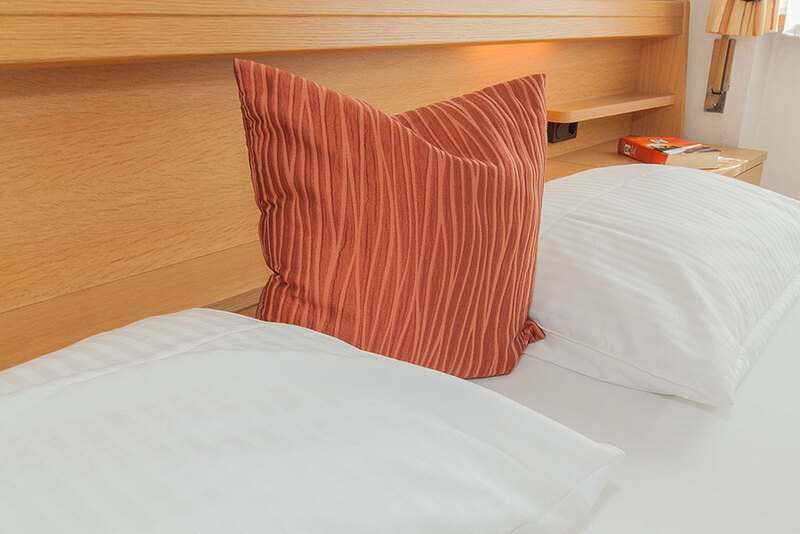 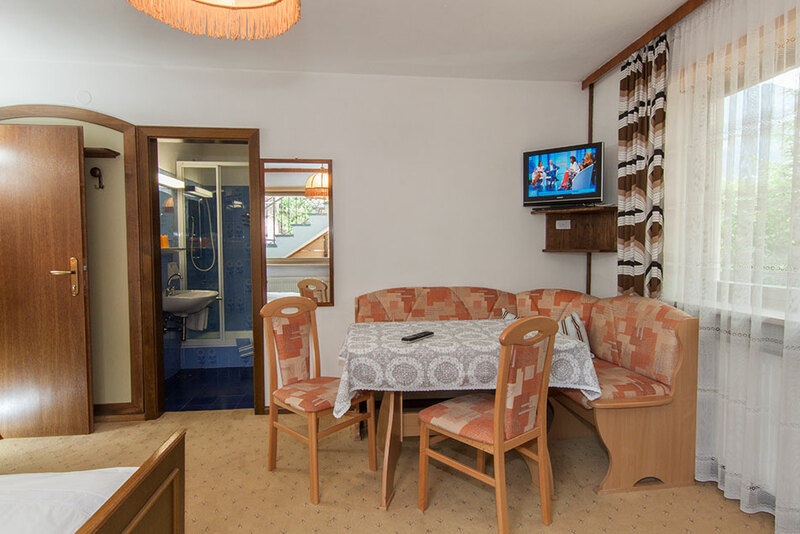 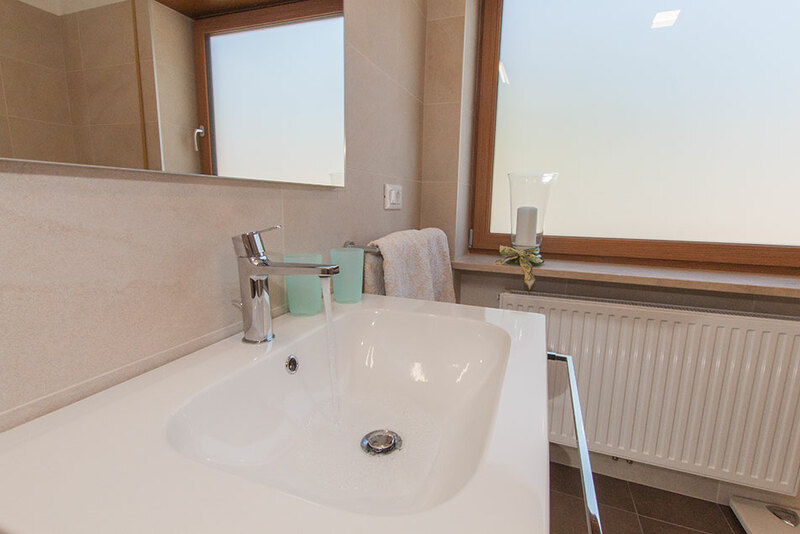 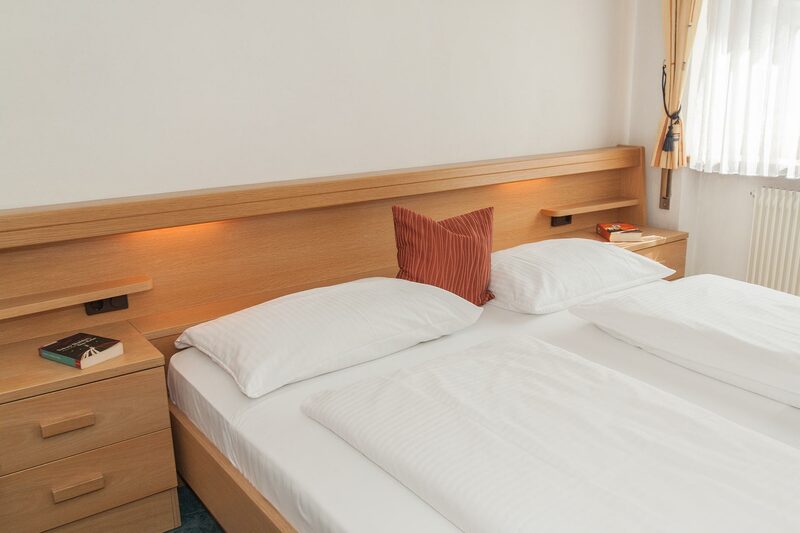 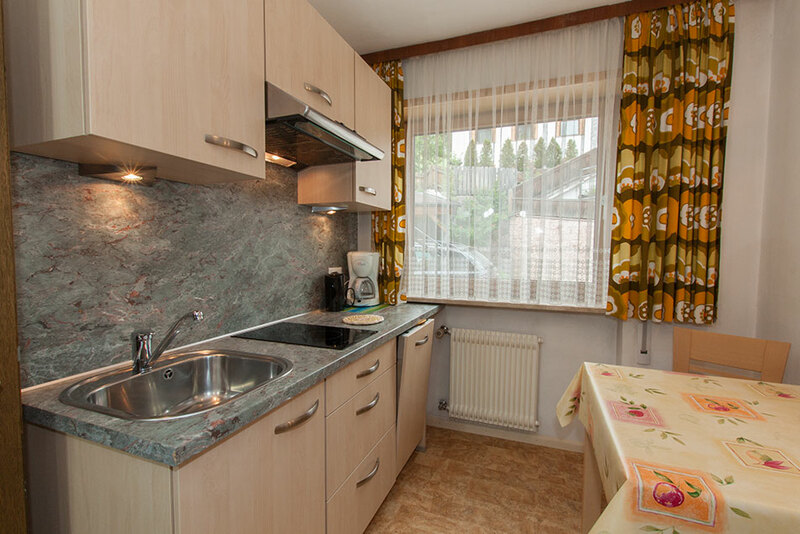 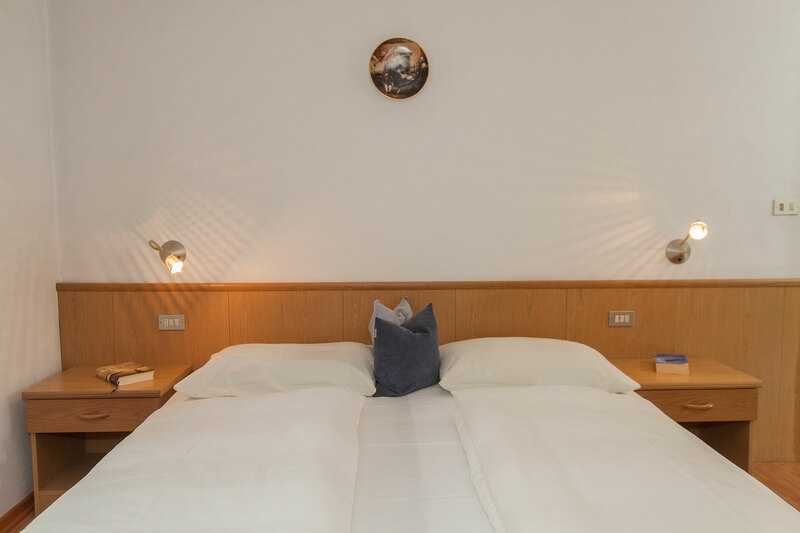 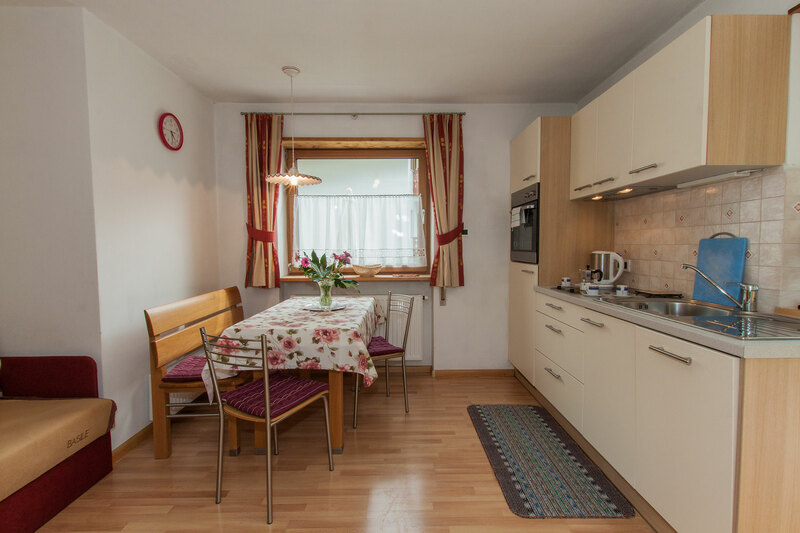 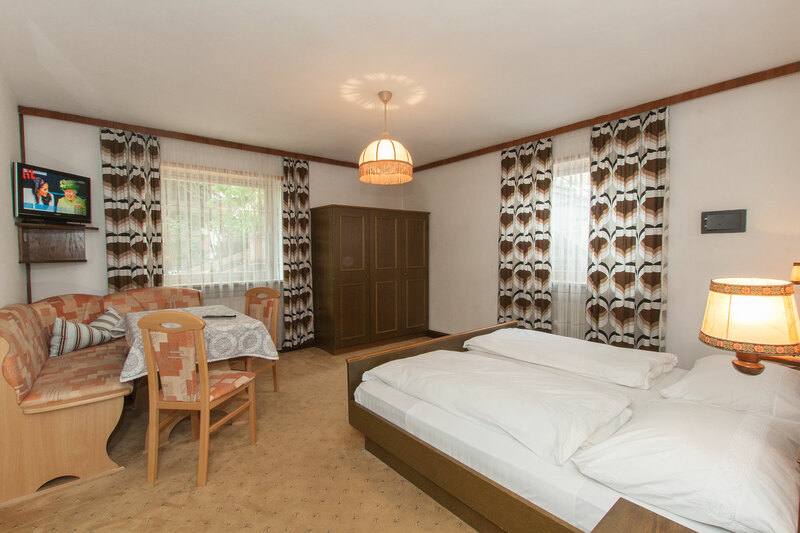 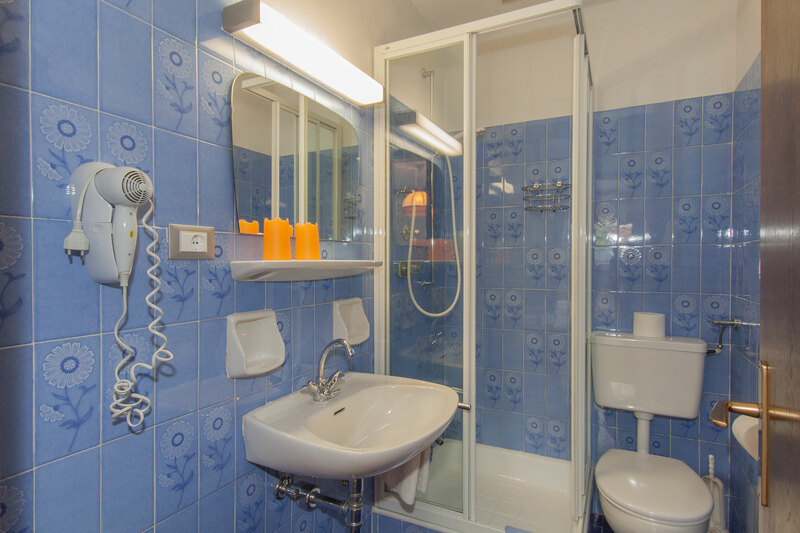 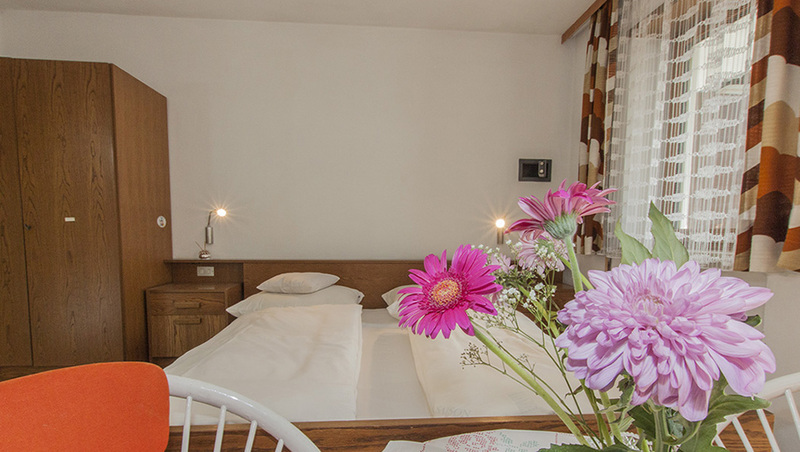 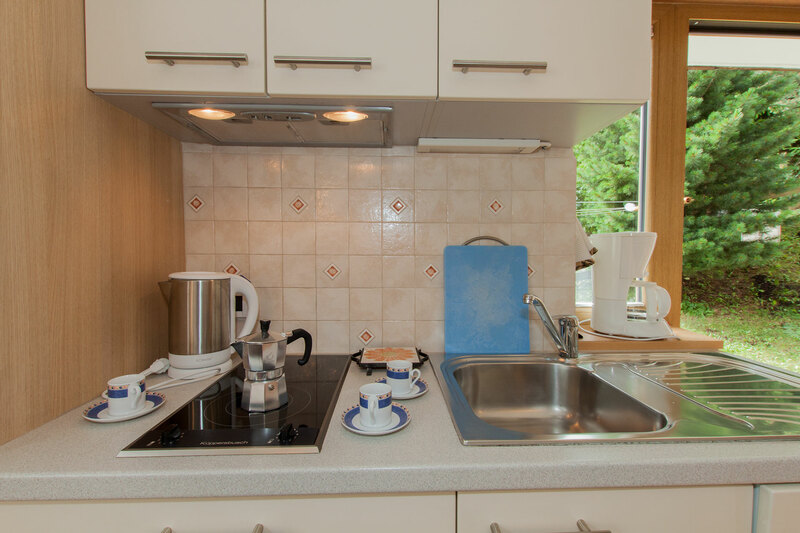 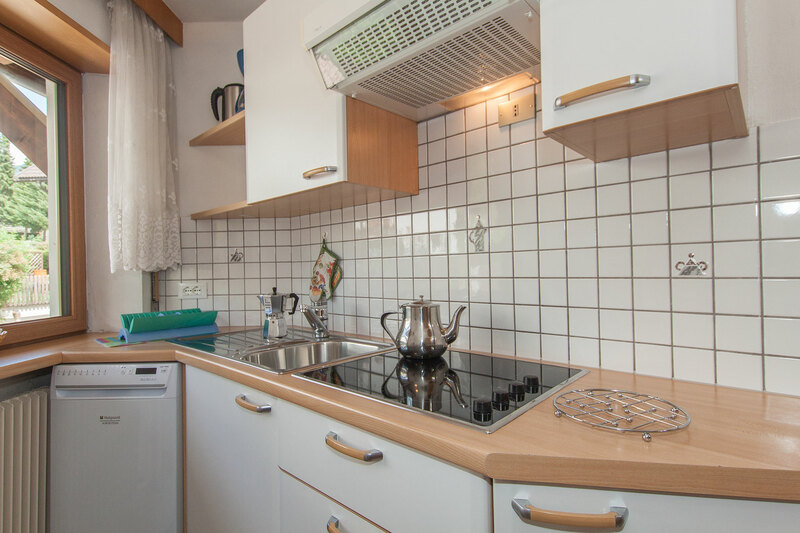 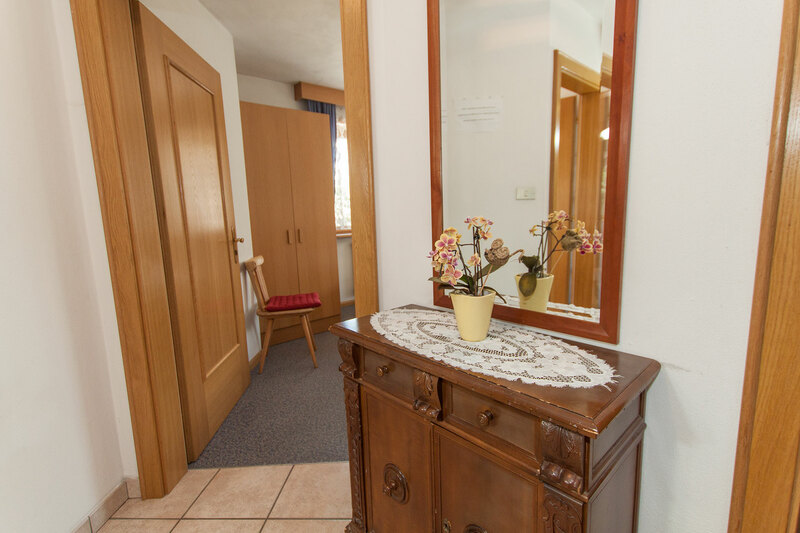 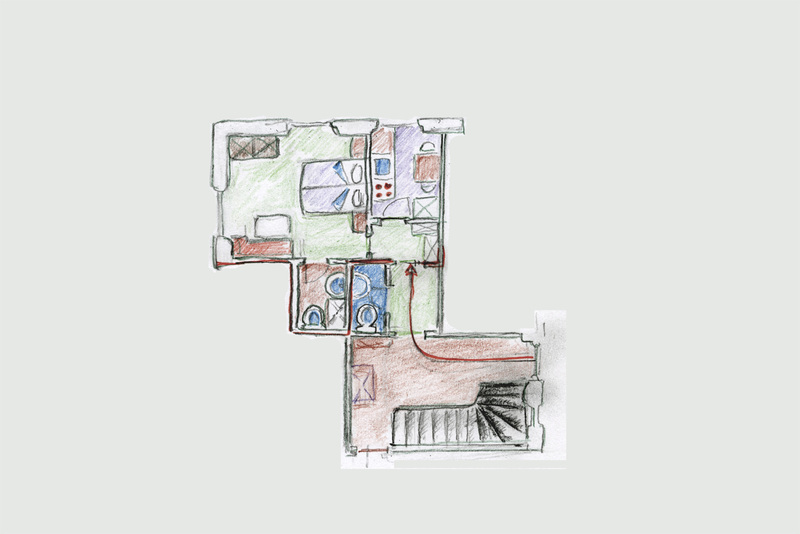 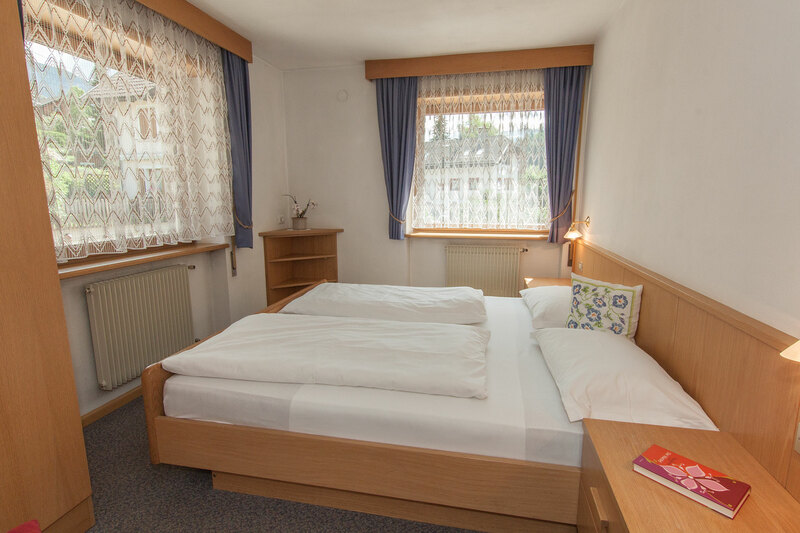 Apartment for 2 persons consisting of a spacious double room with satellite TV, WiFi Internet and safe, a bathroom with shower and toilet, well-equipped kitchen. 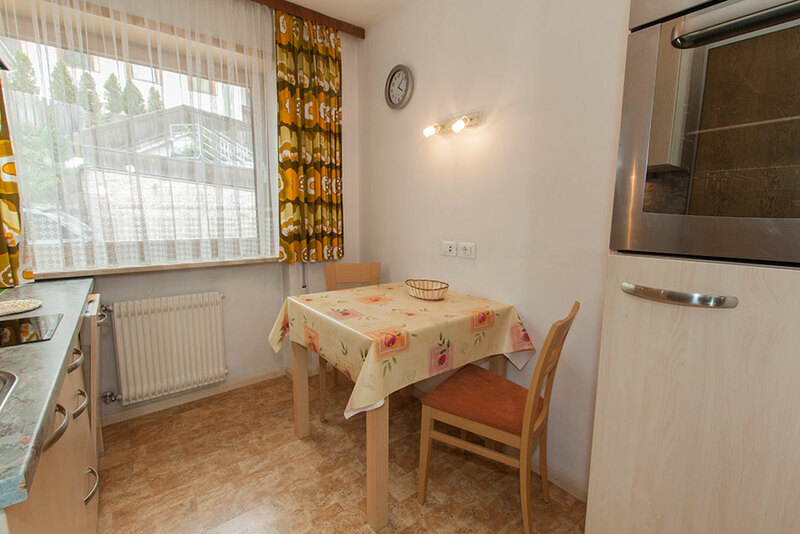 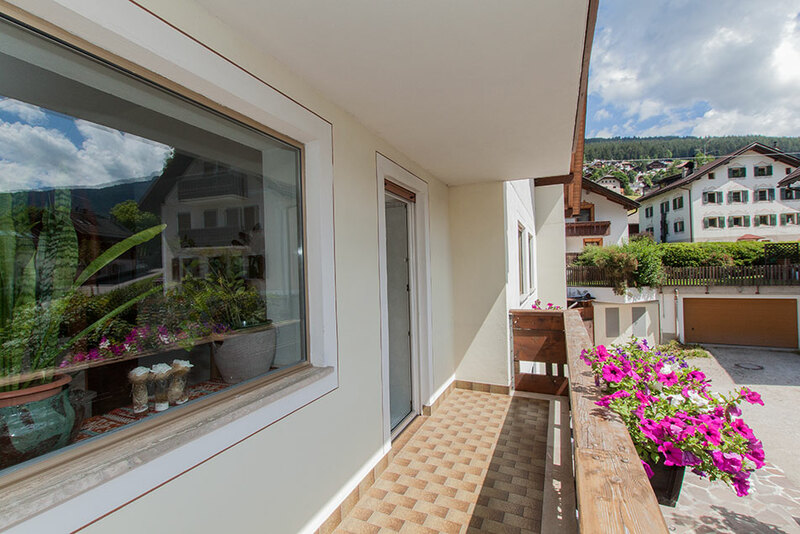 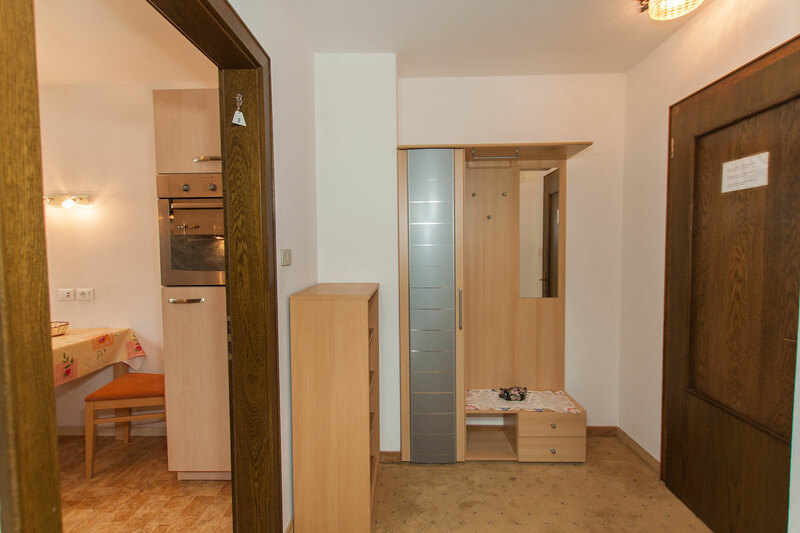 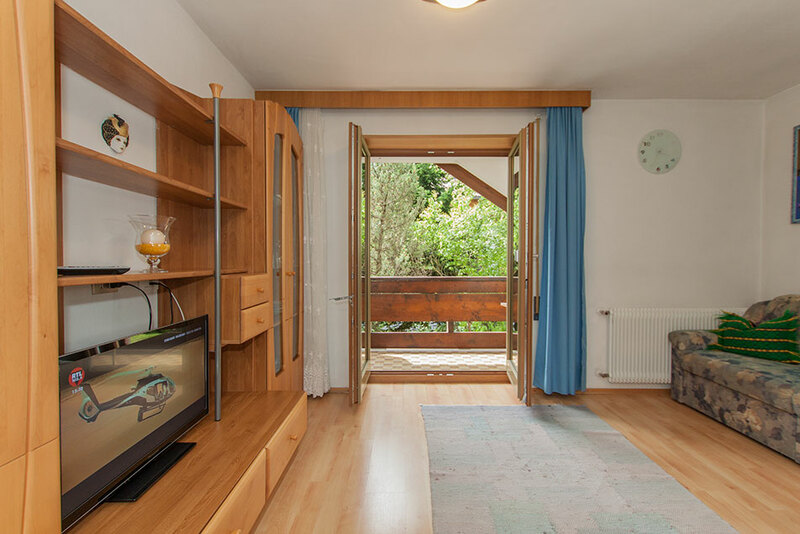 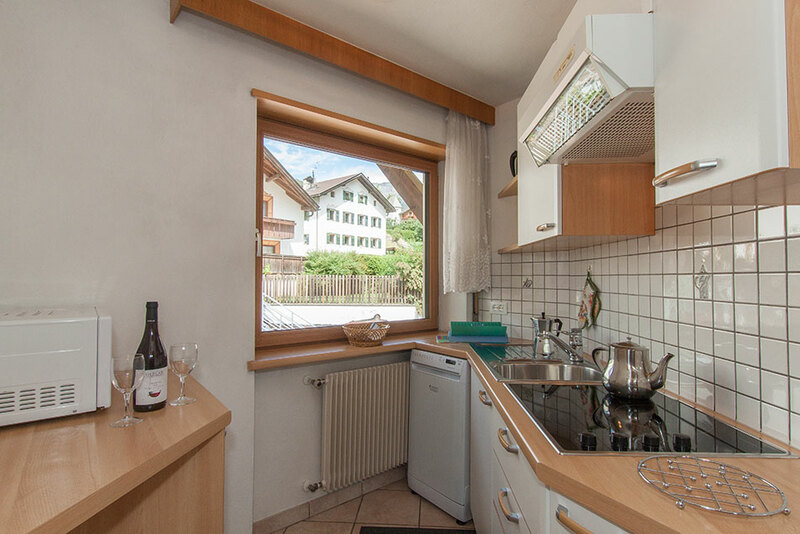 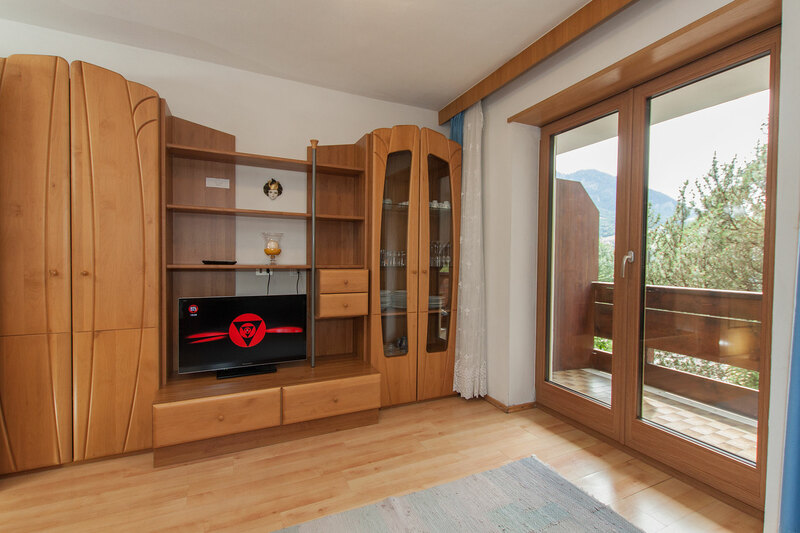 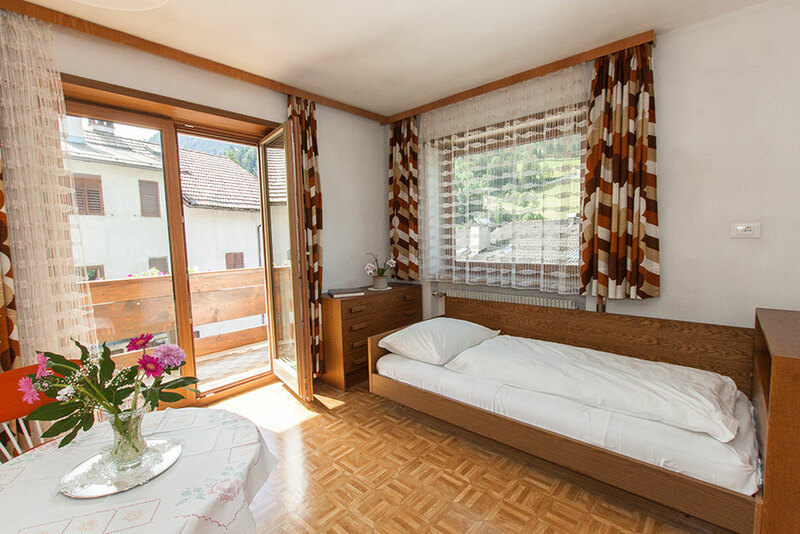 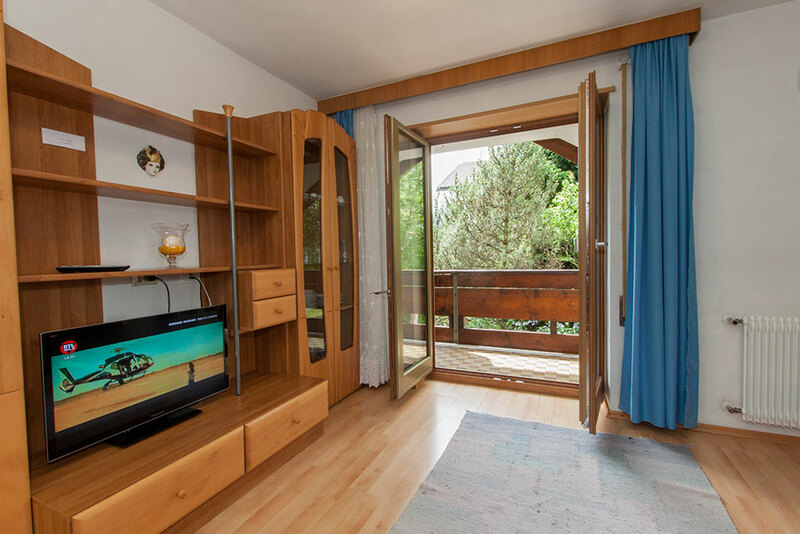 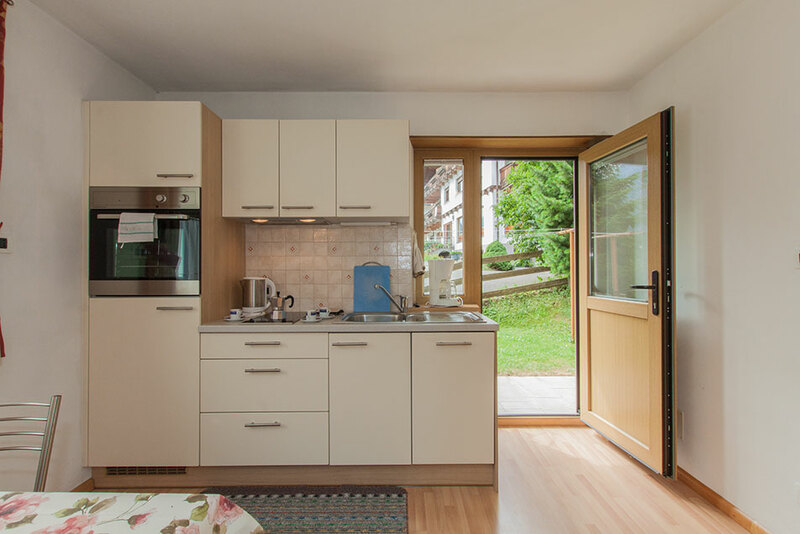 Small apartment for 2-3 persons consisting of a bedroom with shower / WC, satellite TV, safe and WiFi Internet, a furnished kitchen with sofa bed and with door directly into the garden.